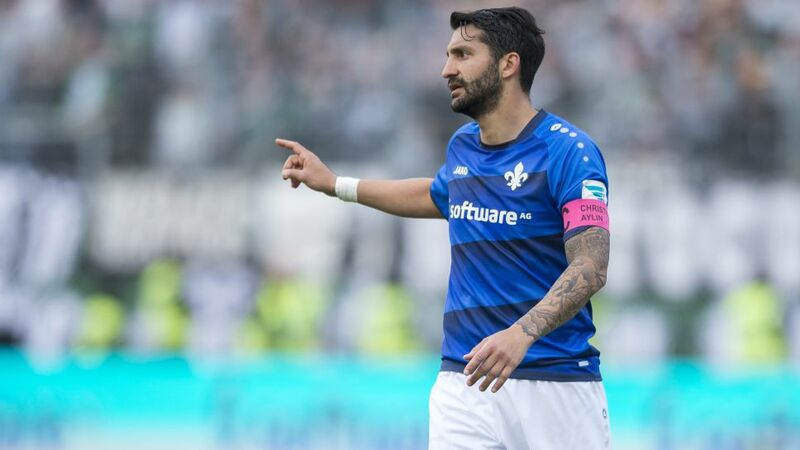 Darmstadt captain Aytac Sulu is the team's leader and was also the highest-scoring defender in the Bundesliga last season. How will his absence affect your Official Fantasy Bundesliga team this weekend? There is a firecracker in store on Saturday afternoon as fierce local rivals SV Darmstadt 98 and Eintracht Frankfurt meet in a hotly-anticipated Hesse derby (kick-off: Saturday 15:30CEST/13:30GMT). Hosts Darmstadt have already been rocked by the news that defensive cornerstone Aytac Sulu will be absent, a fact that could play into the hands of visitors Frankfurt, who have hotshot Alexander Meier fired up and raring to go. Nevertheless, Darmstadt will be determined to go for victory in their first match at the recently-renamed Jonathan-Heimes-Stadion am Böllenfalltor, so called in commemoration of deceased supporter Johnny Heimes.